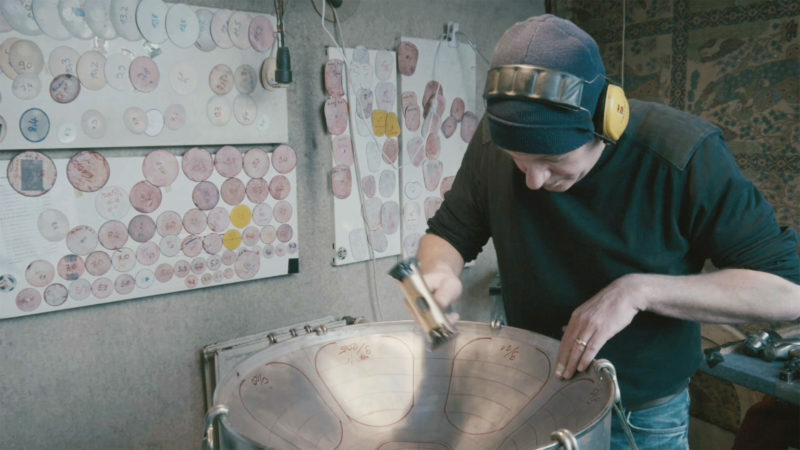 From the first to the last hammer stroke, our instruments are crafted in our atelier in Dortmund, Our decade-long experience stands for the quality of our instruments – handmade at the highest level. 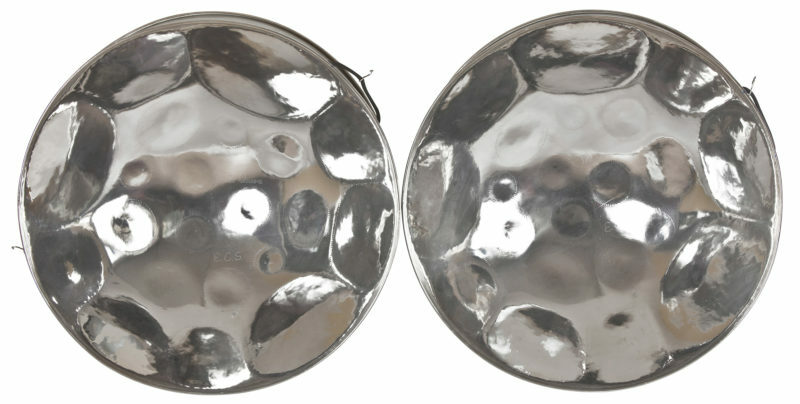 No matter if it is the question of a small pan from our teacher line or of the unique “The Queen”, the perfection of a steelpan. 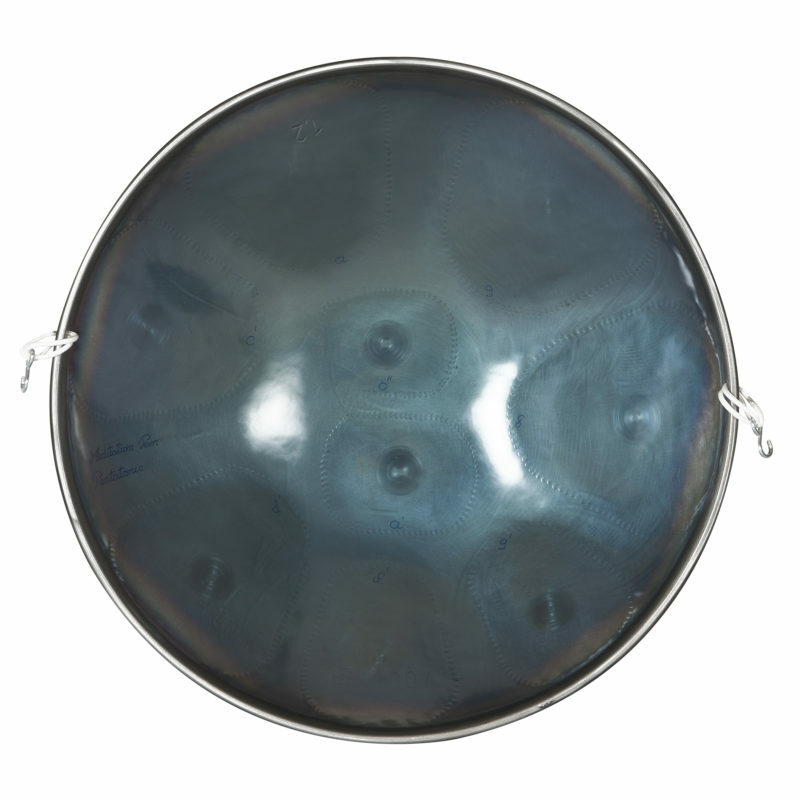 Contrary to stringed instruments like a piano, a violin etc., plane instruments (steel pans and hand pans) produce disharmonious overtones in the first instance, due to physical laws. The condition to achieve a beautiful sound is the harmonization of the overtones. When striking a tone field, you may believe that you are listening to just one single tone. E.C.S. carries out the tuning for each tone field with three to four overtones, in addition to the basic tone. The majority of the tuners is able to perform the tuning with only two overtones. This means that such instruments firstly do not have a pure sound and secondly, the stability of the tone is lower. Every audible overtone that is not tuned stands for friction and is thereby decimating the capacity of swinging of the respective tone field. It is like driving a car off with the handbrake applied. For any detailed question, I am at your disposal at any time. Well, how do they sound, the E.C.S. steelpans? We would like to answer this question by giving a sound-example. The piece of music is “Tarn”. You are listening to a Big Mama, a live performance by BIMA. The MP3-file is high quality stereo, 4410 KB. It is a download, displaying the enormous sonority of our instruments. Every single E.C.S. 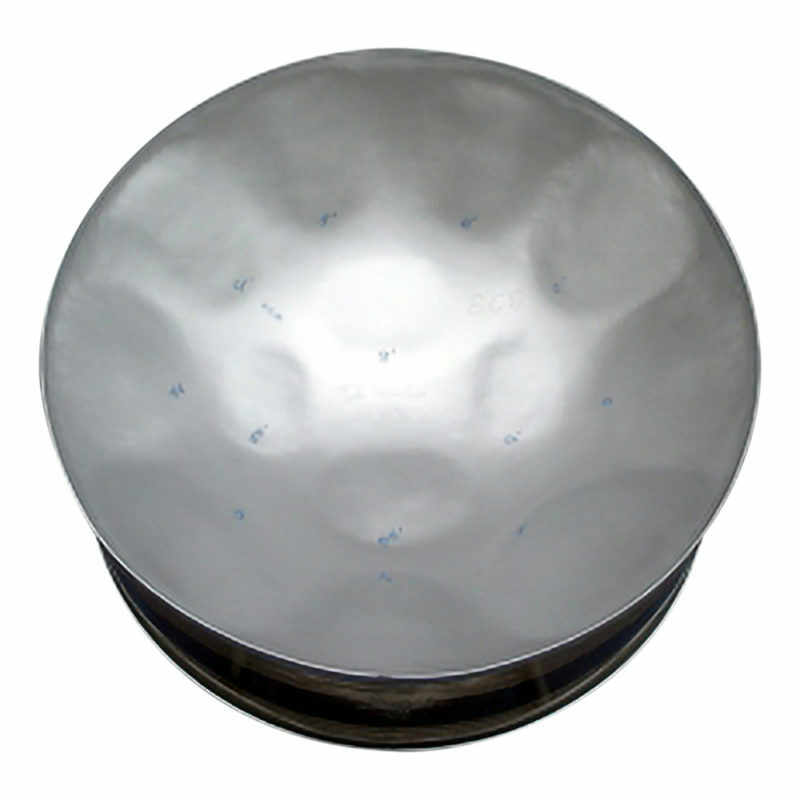 instrument is manufactured individually and it is hand-made. Manufacturing only starts after registration of your order. We do not dispose of pre-produced quantities in our stock. Please use our shop function for your binding order. Unfortunately, for the completion of your instrument we have to ask for 6 weeks of patience. Nevertheless, as a compensation for your patience you can be assured to have an instrument that corresponds exactly to your wishes and to your ideas. An instrument in 100% E.C.S. quality! 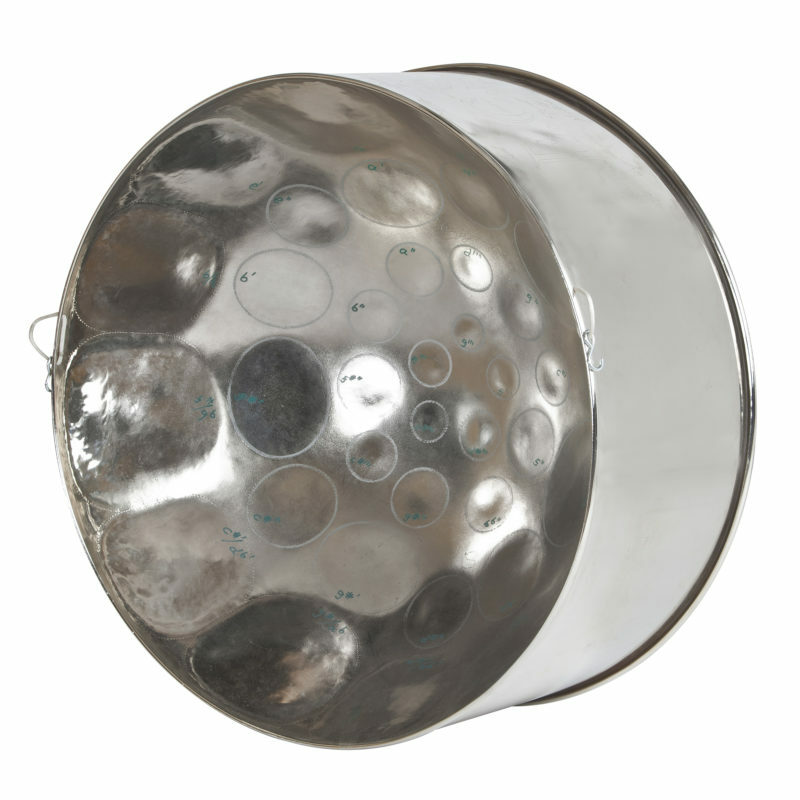 For an additional charge, our steel drums are available in a chromium-plating version. These instruments are non-corrosive and their sound becomes more brilliant. Monday through Friday from 10 a.m. until 6 p.m.